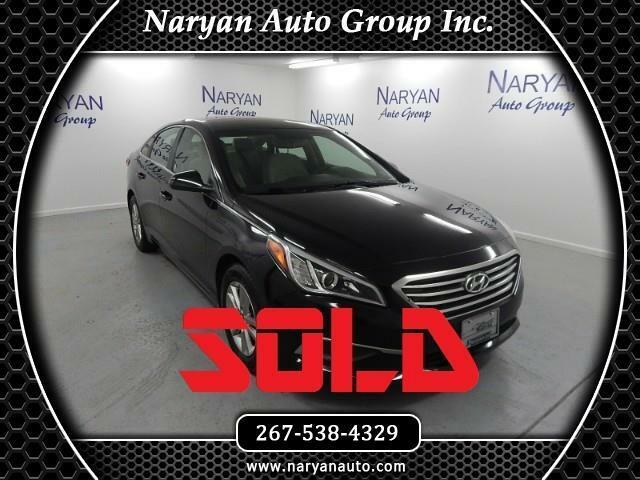 Used 2016 Hyundai Sonata Sold in Philadelphia PA 19136 Naryan Auto Group Inc. HERE AT NARYAN AUTO GROUP INC. EACH AND EVERY VEHICLE HAVE 174-Point Quality InspectionCARFAX® Vehicle History Report™ for every vehicle.Free 30 day warranty covers engine and transmission Refer a family member, friend, co-worker or anyone else. If they purchase one of our vehicles we will give YOU a referral fee!! !Customer satisfaction is our #1 priority!